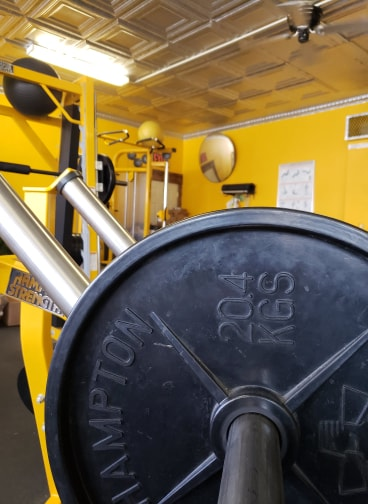 GoldenTrainer Performance Studio is a Private Training Studio that allows my clients to perform their workouts and get all their questions asked without the disruption or eves-dropping of members. 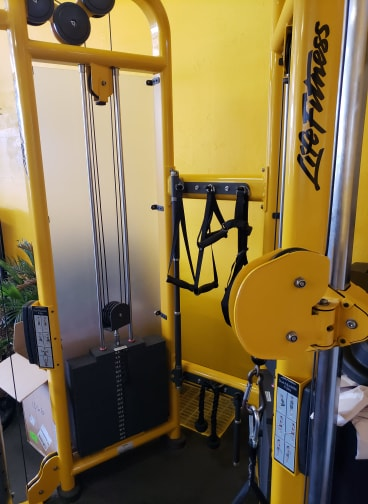 Sessions are usually performed in 30 minutes or 1 hour increments depending on one's fitness level and time availability. 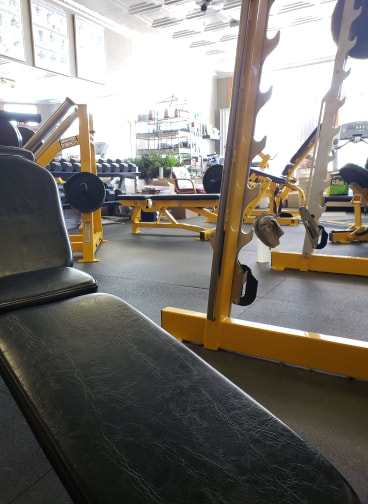 Each private training client is given workout and nutrition programs to follow during the times we are not meeting to eliminate the thought of, "I don't know what I am supposed to do on my own!" Average rates range between $40 to $70 per 1-hour session or $20 to $35 per 1/2 hour session. 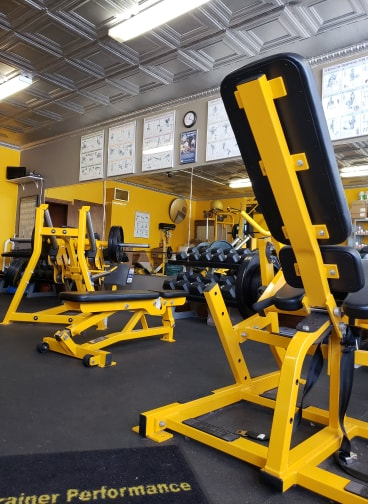 Being the premiere location for 1-on-1 private training in Cedar Rapids, Iowa, I realize my schedule limits my availability to new clients at certain times of the day. I also realize there are people who have trained in the past that need a new workout & nutrition program to follow specific to their needs. 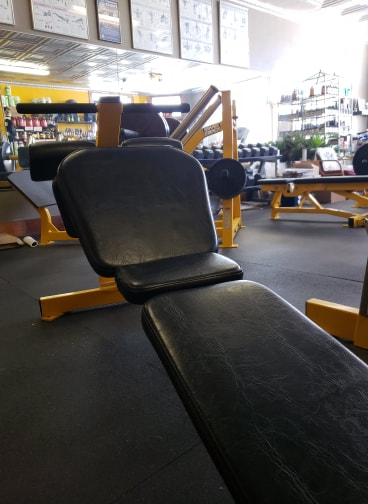 I schedule workout & nutrition consultations to allow new and past clients to come in and have a workout & nutrition program developed to their current body configuration so they can reach their goals in the shortest possible time. These consultations are done for a 1-time pre-paid fee. Being a supplement consumer myself, I had grown tired of paying retail prices on nutritional supplements and being sold on low-quality supplements from the local stores. Highest quality supplements available every day of the week at wholesale prices or below. I do not require a membership or discount card to buy supplements. 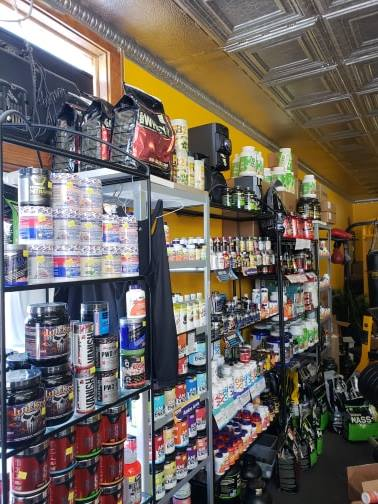 Everyone is welcome to come in any day of the week and pay the lowest price in the area on the highest quality supplements! What can GoldenTrainer Performance help you with? 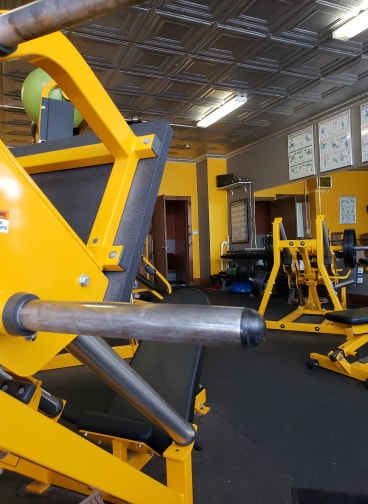 GTP is the only Private Personal Training Studio that allows you a facility to be educated by a CSCS Certified Private Personal Trainer* during 1-on-1 private training sessions! 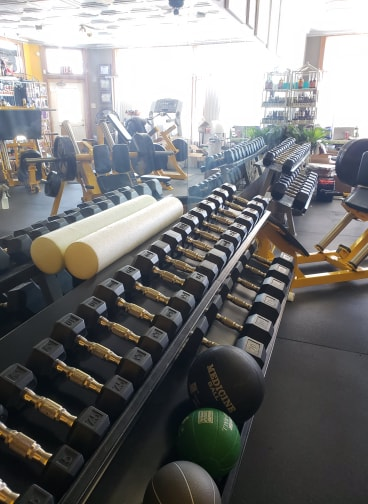 I have also taken the initiative to make GTP the only complete nutrition and training studio in Cedar Rapids, Iowa, so you can get advice on how to safely take products to see dramatic results! If you need training questions answered, the "Company" link above and "Latest Blog" link to the left will allow you to get the majority of your answers before emailing or calling me, however, if you have further questions, please contact me and I would love to help! 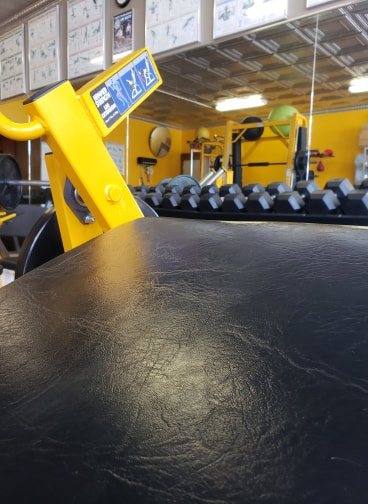 *A Certified Strength & Conditioning Specialist (CSCS) is required to have a 4-year degree in Exercise & Sport Science, just to be allowed to sit and take the test!